For moms who are finding it hard to carve out quality family amidst all the other obligations, Bundle is here for you! 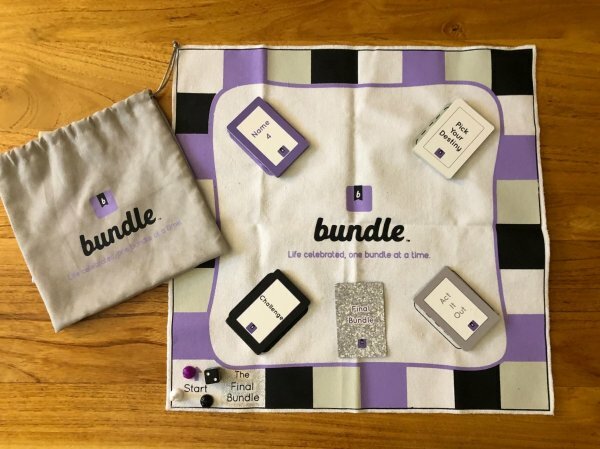 Bundle is a personalized board game filled with a family’s own memories, traditions, and inside jokes. How does it work? Bundle is an activity that encourages kindness & sibling bonding, and is also a lot of fun for the parents.